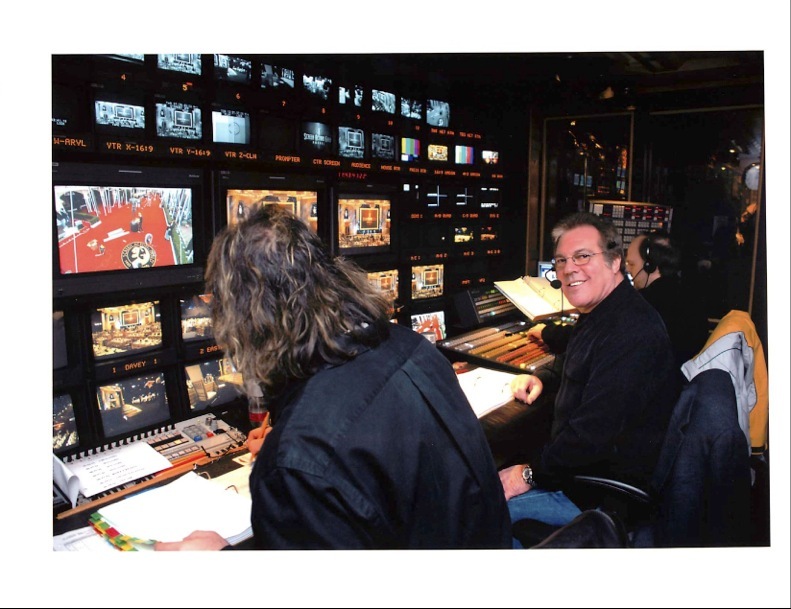 The television landscape has changed dramatically since award-winning producer and director Jeff Margolis first started directing event television nearly four decades ago. “You don’t see TV specials much anymore other than awards shows and beauty pageants,” he says, recalling programs he did for Lionel Richie, Bette Midler and Quincy Jones, among others. “Reality television has taken over.” But he does those awards shows really well. 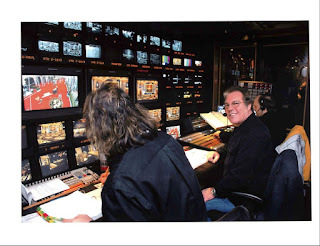 Margolis won two Directors Guild of America Awards for directing the Academy Awards® ceremony, has garnered six Emmy® nominations for directing the 1991-1996 Academy Awards® telecasts and won Emmys® for directing the 1995 Academy Awards® and producing "Sammy Davis Jr.'s 60th Anniversary Celebration." He joined the Screen Actors Guild Awards in its fifth year. The upcoming show will mark your 15th year producing the SAG Awards and 7th year directing. How has the show changed in that time? Things have changed only very slightly. We’ve found a format that really works. It’s the shortest awards show on television — it’s just two hours — but we accomplish so much: There are 13 awards and three special tributes — life achievement, SAG-AFTRA and “In Memoriam” packages. There are no production numbers, no single host. Actors love our show because when they come in, they feel like they’ve gone to somebody's home for dinner. What makes the SAG Awards stand out from the rest? It’s actors voting for actors for doing good work. That’s what the show is all about. It’s simple and it’s fun! Putting the show together is enjoyable because the staff works really well with one another. We're a big family and we work hard to make it the best awards show on television. What’s the most unexpected aspect of your job? Directing a live award show is almost like directing a sporting event: You never know what’s going to happen. You have to be on your toes and expect the unexpected. I never take my eyes off the monitors. I watch everything that is going on so that I can get the proper reactions of people [on screen]. Those can sometimes be the most appealing moments of the show. Absolutely. The American public loves to see things happen unexpectedly. Do you have any fears about those moments? No. I’ve been doing it for so long, I've been through everything. I always have two emergency playback reels — like “Screen Actors Guild’s Most Memorable Moments” — set and ready to go if anything ever happens on stage and I have to cut away. Insurance policies, I call them. Have you had to use those? Only once. A number of years ago I needed to fill about two minutes after the most awkward thing happened: A couple of winners came on stage and accepted their awards from the trophy girl. They walked up to the microphone, said, ‘Thank you’ — and then walked off stage. That never happens.